Help to prepare skin for application of active creams or ampules you use afterwards. Used after cleanser on dry skin, this unique, alcohol-free toner gently stimulates, refreshes, refines, restores acid balance and more! Now adds extra antioxidant action! 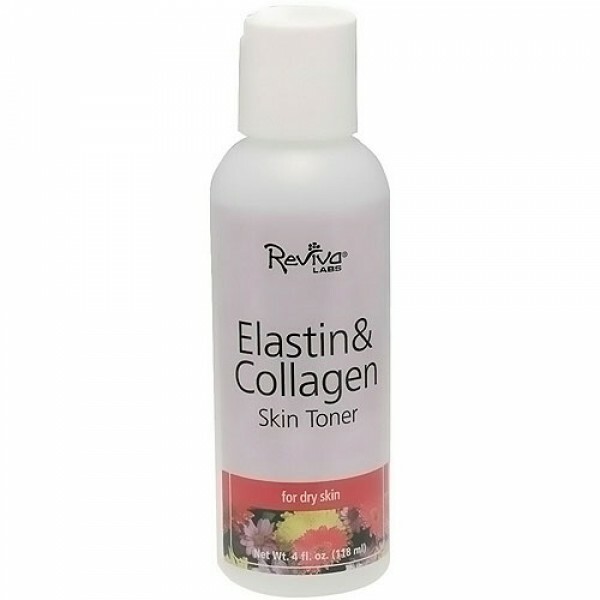 Its elastin and collagen help prepare skin for application of active creams or ampules you use afterwards. Water, Sorbitol, Polysorbate 20, Hydrolized Elastin, Soluble Collagen, Vitamins A&E, Natural Oil Fragrance, Methyl & Propyl Paraben, Diazolidinyl Urea. On Face-Apply on hands or moistened cotton pad and wipe in smooth upward and outward motions. On throat-Apply on moistened cotton pad gently over skin.